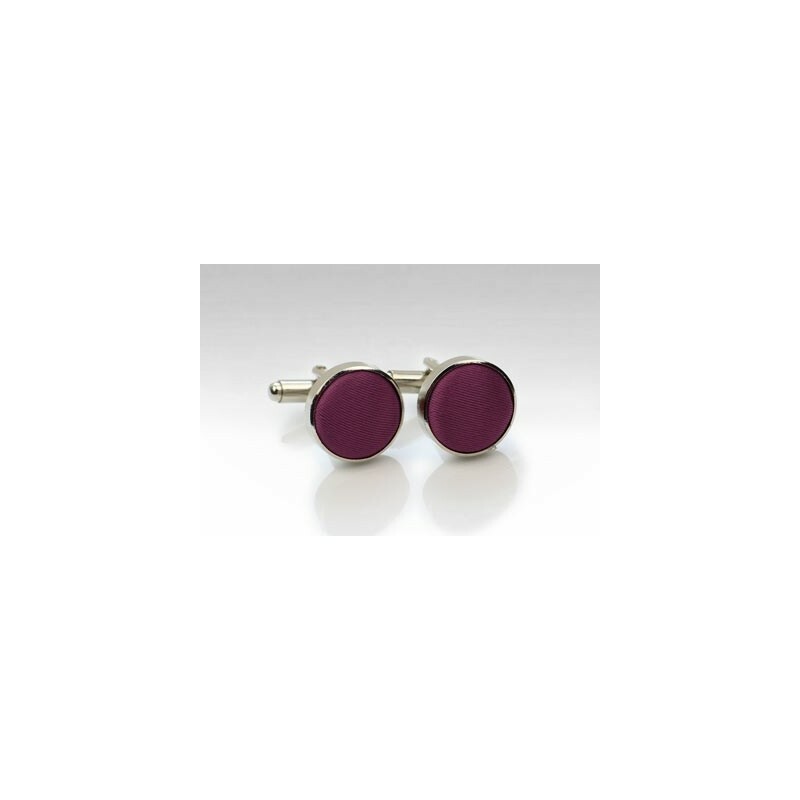 PUCCINI has further expanded their formal wedding collection by now also offering elegant polished silver cufflink studs lined in fabric that matches 50 of their best selling wedding hues. Shown here is the plum color that is especially popular for Summer and Fall weddings. 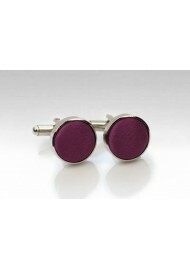 This plum hue looks fantastic with any gray, black, blue, or tan suit!